Download Sicko Mobb's "Super Saiyan Vol. 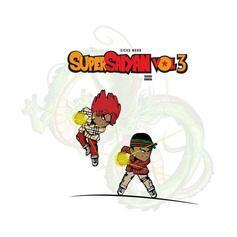 3"
Sicko Mobb drop off the sequel to 2013's "Super Saiyan" tape. 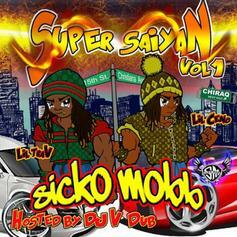 HNHH Premiere: Cop the official No DJ version of Sicko Mobb's debut mixtape "Super Saiyan Vol. 1". 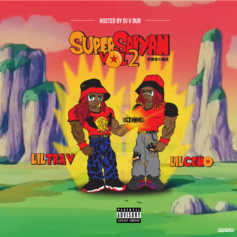 Sicko Mobb deliver their debut mixtape, "Super Sayan Vol. 1".